Even though the Libertarian and Green Parties did not have any wins on Election Day, party leaders said they still got some victories out of it. Despite not winning any seats in New York's midterm elections, minority party officials say they did have some victories. The chairman of the Libertarian party of New York State, Jim Rosenbeck said that the task of getting on the ballot is not easy. “The biggest gain for the parties was the fact that we moved from being an independent body in New York State that had a really difficult ballot access issues to being a duly recognized party in New York State,” Rosenbeck said. Rosenbeck said the party is expanding. 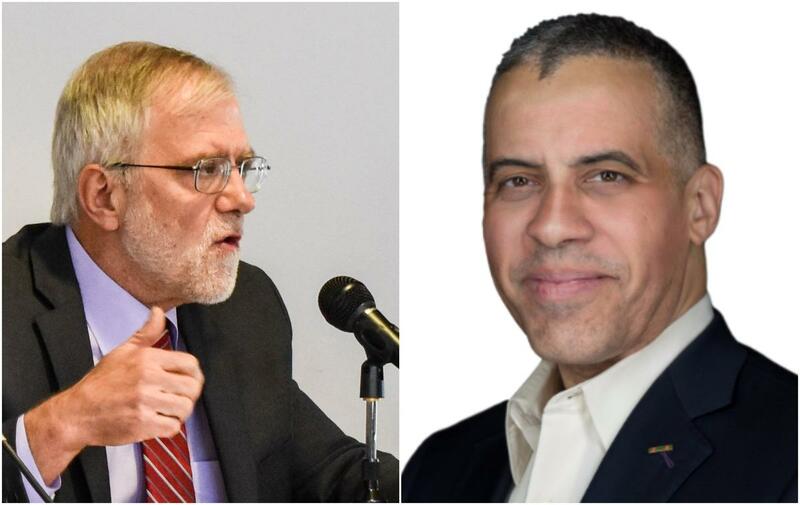 He said Larry Sharpe, who ran as Libertarian candidate for governor, earned almost double the number of votes the party has received in a gubnatorial election. Rosenbeck said since the election, more people have taken an interest in the party. “We’ve had certainly an uptick since the election just in the correspondence that I’ve received and the correspondence that our chapter development chairman has received. There’s been quite of bit of interest from people in counties where there currently aren’t chapters,” said Rosenbeck. Meanwhile, recent Green party candidate for governor Howie Hawkins said he believes public campaign financing is long overdue in order to increase the visibility of minor parties. Hawkins said candidates in two-party debates usually end up attacking each other. “It’s a zero-sum game where if you have three of more candidates the better strategy is to present your own program positively. If you’re throwing mud, you may get mud on your opponent, but you have mud on your hands,” said Hawkins. The parties both agree they need to focus on running local and expanding in order to keep their spots on the ballot.